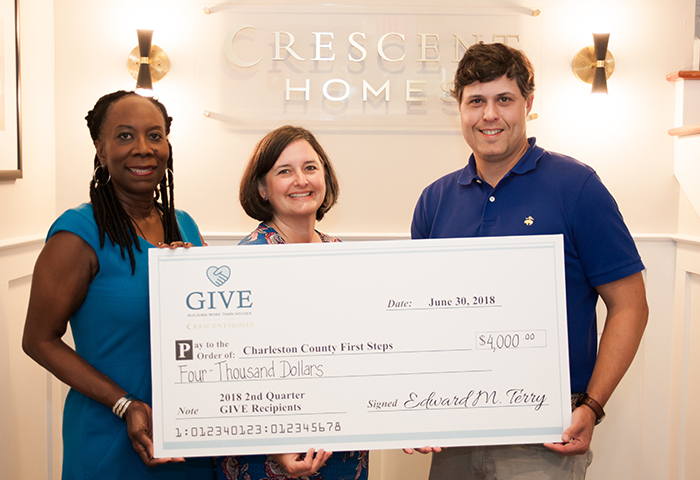 Crescent Homes gave $23,000 to local Charleston nonprofits in the second quarter of 2018 through their philanthropic program, GIVE. 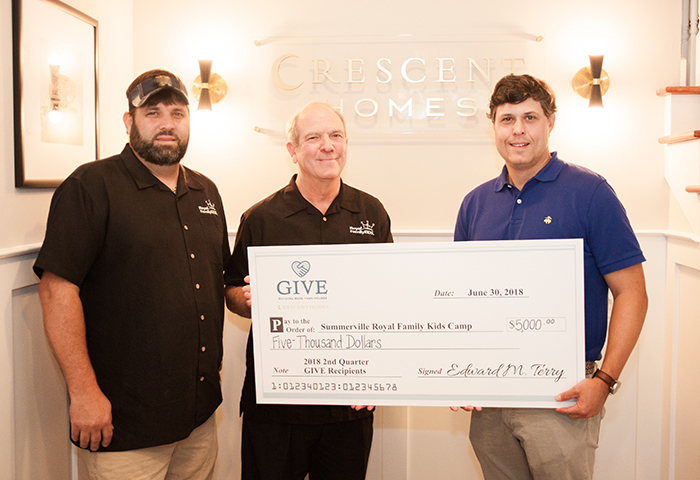 Conceived by Crescent Homes’ Owner and CEO Ted Terry in 2017, GIVE aims to give back to the community by donating $250 for every home sale to a local Charleston nonprofit. With a mission to support and spread awareness of a wide variety of causes, five new nonprofits are selected each quarter. 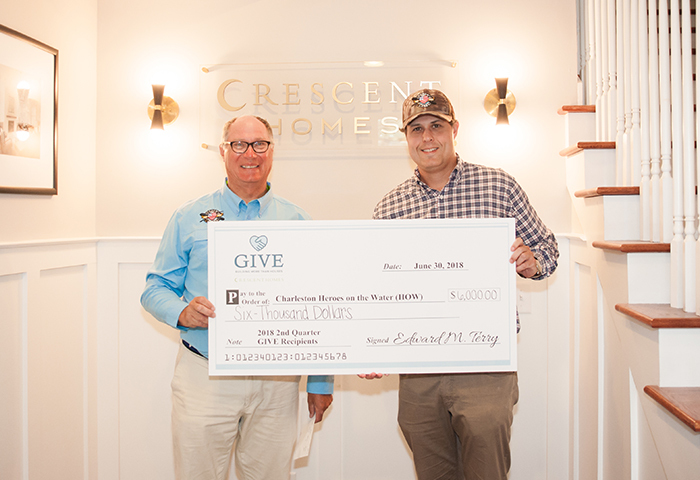 Home buyers are able to choose which organization will receive a donation in their honor. 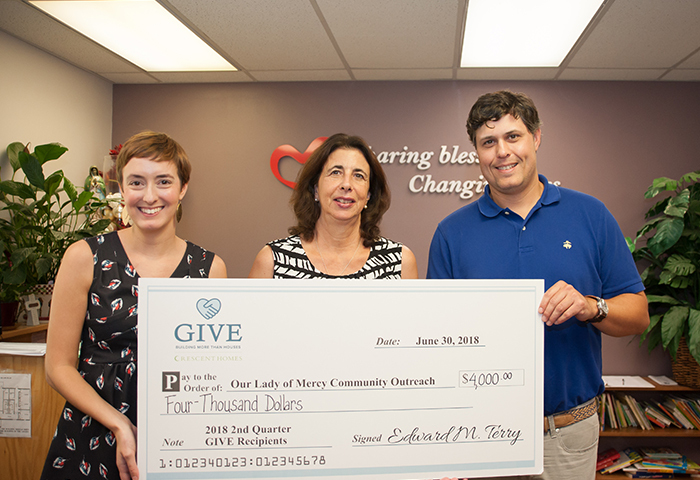 Since inception in April 2017, the program has gifted $112,250 to local Charleston nonprofits. With campuses on both John’s Island and Charleston’s eastside, this group targets the root causes of poverty within local communities, executing a wide range of programs from wellness and education to outreach. Addressing basic needs such as financial competency, dental health and English as a second language, the foundation breaks barriers and provides the building blocks needed to create systematic change. This unique group aides military and veterans heal through ecotherapy by providing kayak fishing adventures. Recipients are able to establish a sense of reflective peace or find a welcoming community on the water, all the while learning a new skill that is both physically and mentally therapeutic. As Charleston’s commerce grows at a rapid speed, the Charleston Parks Conservancy works hard to maintain and expand the gorgeous green spaces that define the historic town. By creating, rejuvenating and maintaining our parks, the group raises the quality of life in Charleston, which creating strong communities. The Summerville chapter of Royal Family Kids gives local foster children the gift of childhood adventures and memories with a weeklong summer camp. Campers forge strong connections, experience new challenges and make lifelong friendships while celebrating birthdays, learning skills and having fun. The local nonprofit paves the way for successful education by preparing young children for kindergarten. Focusing on the first five years of life, the group’s mission is to improve the quality of child care, expand early education programs, provide access to health services and offer family support. Located on Johns Island, CATR works with 100+ volunteers to empower children and adults with disabilities, as well as wounded veterans, through therapeutic horsemanship. The group responsible for Wonders Way, the bike and pedestrian path along the Arthur Ravenel Bridge, continues to advocate for safe and easy biking and walking outlets in Charleston. Fields to Families distributes fresh produce to families in need through relationships with local farms, farmers markets, and from their vegetable garden in Moncks Corner. 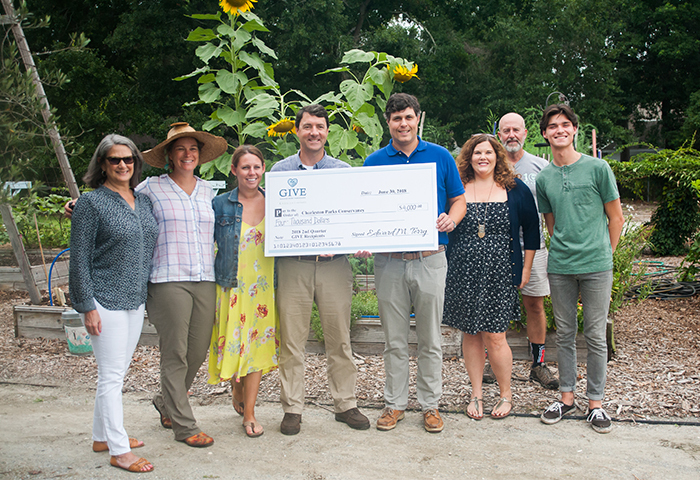 The Gavalas Kolanko Foundation provides scholarships and financial aid to college students with disabilities through fundraising, including the James Island Connector Run. We Are Family supports lesbian, gay, bisexual, transgender, queer, questioning, intersex (LGBTQQI), and straight ally youth, offering a safe space through weekly support groups, advocacy, and leadership opportunities.